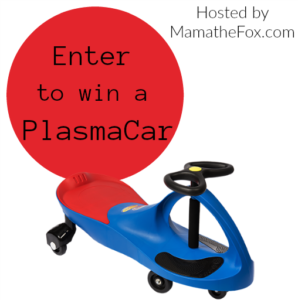 Welcome to our PlasmaCar Giveaway! Such a wonderful ride on toy for that special little girl or boy! Enter Today and Good Luck!